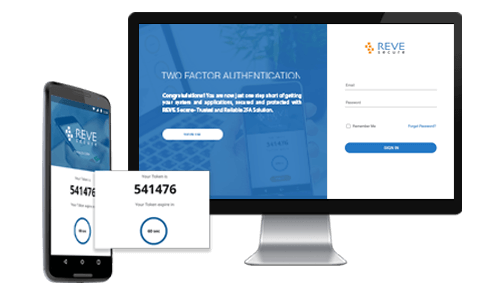 Leverage the Two-Factor Authentication (2FA) solution to secure your logins with an additional and uncompromising authentication layer. 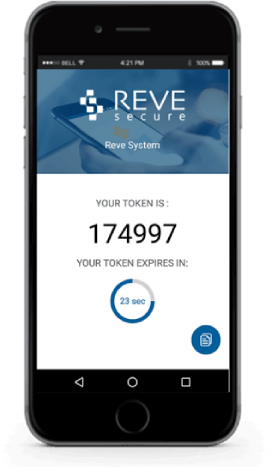 Dual authentication check of login’s credibility via user’s registered credential (Password) and security token generated at authorized user end only. Passwords are incompetent in securing your logins. Adding 2nd-factor authentication will not only deliver dual authentication security but also ensure safe & secure login & protected account access. With Two Factor Authentication, secure your remote logins and access to Linux/UNIX servers from security breaches and malicious attacks. Integrate a second layer of authentication to existing Windows password-based security to ensure the all-round protection of your enterprise data. Secure & protect logins and access to each different web application and service to avoid unauthorized access and cyber-attacks. One of the pioneered and trusted 2FA solutions to Web apps, Windows and UNIX/Linux security. 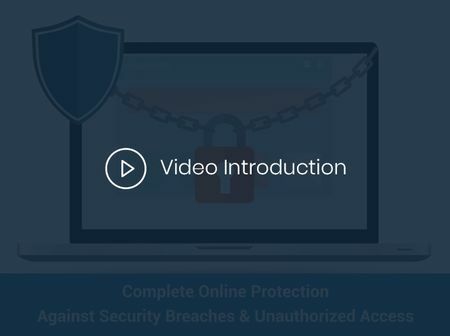 Controlled and completely secured environment to avoid & block unauthorized login and access. After-sales support to effectively resolve customer queries and ensure user satisfaction. 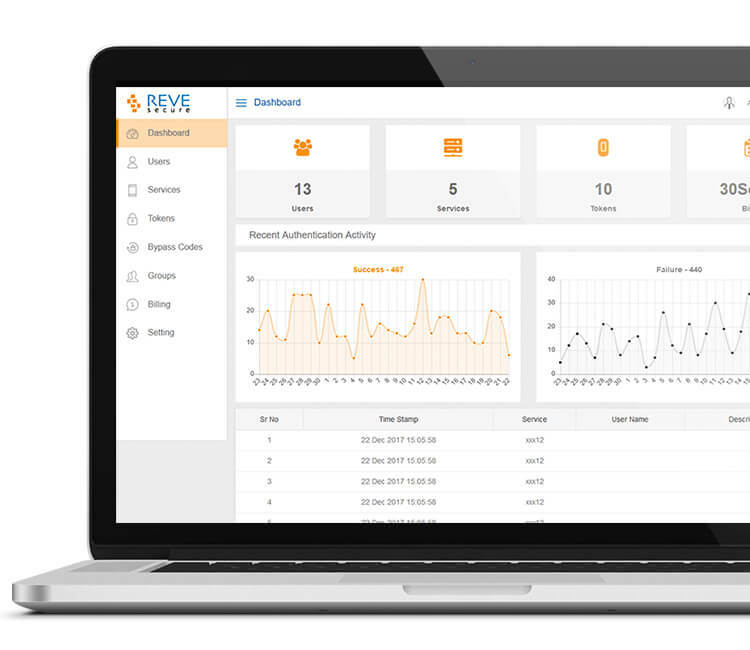 Greater user-experience with intuitive design and responsive user-interface.